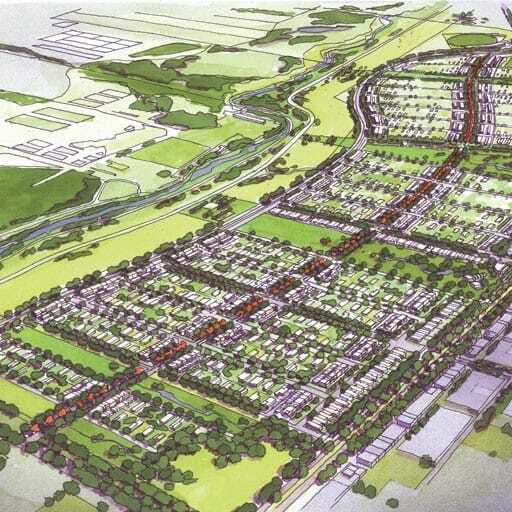 The aim of this project is to develop a structure plan for the broader Murdoch activity centre to provide a common vision and overall plan that will guide the alignment of strategic and development plans of various relevant institutions and landholders to ensure the efficient and compatible use of land and infrastructure in accordance with TOD principles. 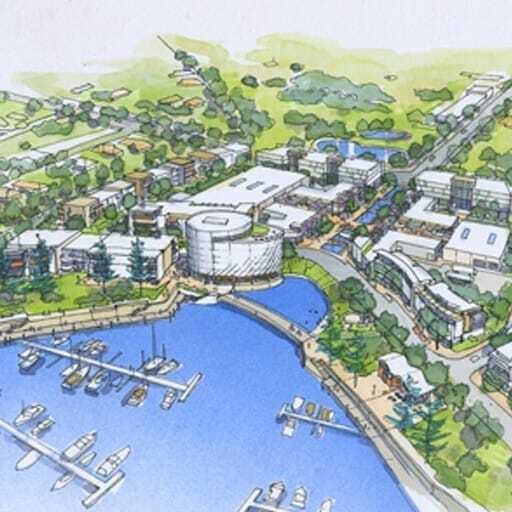 The Murdoch activity centre is identified in SPP 4.2 - activity centres policy for Perth and the Peel Region as a specialised centre and as a transport oriented development (TOD) by the Department of Planning. 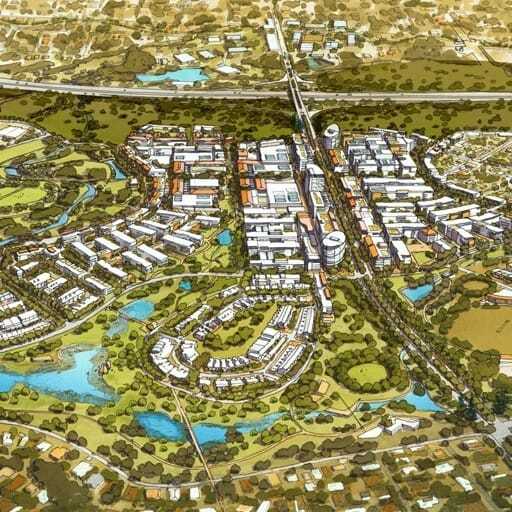 This centre boasts over $4 billion of investment in two hospitals, two tertiary education institutions, a remand centre, the largest railway station outside Perth CBD, Perth’s second largest bus station, significant areas of conservation value, 3 schools, over 100ha of potential development land, one of the busiest freeway intersections, a retirement village, LandCorp’s mixed-use precinct, substantial fragmented residential landholdings and Bull Creek district activity centre. This, when added to the stakeholder and community aspirations for the area makes for one of the most complex strategic planning studies in Perth. 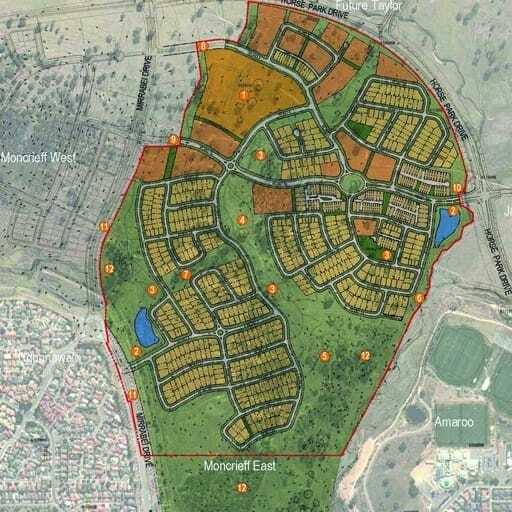 Hames Sharley commenced urban design, planning and consultation work on the Murdoch activity centre structure plan (Part B) project in February 2011. 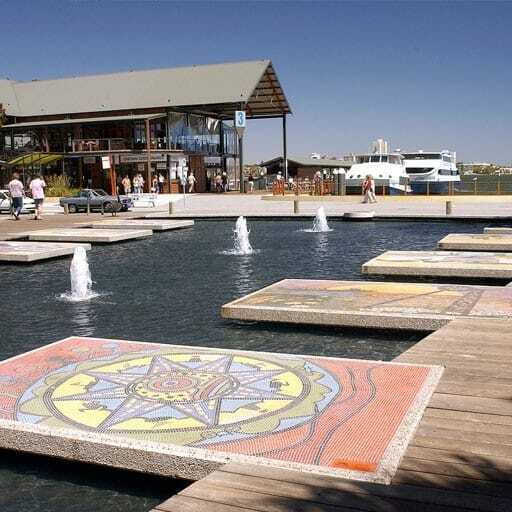 Subsequently, Hames Sharley has engaged a process that focuses on the economic activation of the area and the Centre’s potential to diversify the Western Australian economy. 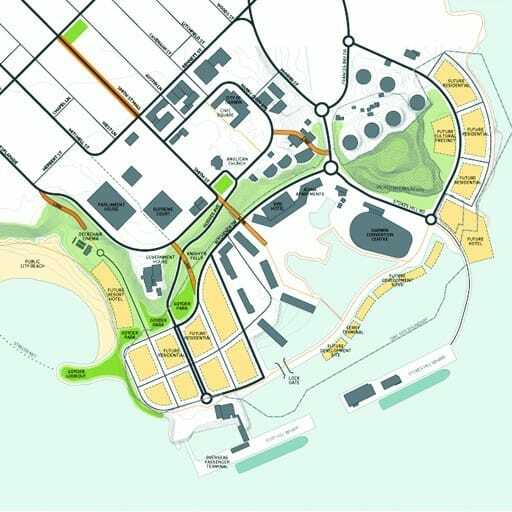 The aim of this project is to develop a structured plan for the broader Murdoch activity centre to provide a common vision and overall plan that guides the alignment of strategic and development plans of various relevant institutions and landholders to ensure the efficient and compatible use of land and infrastructure in accordance with TOD principles.